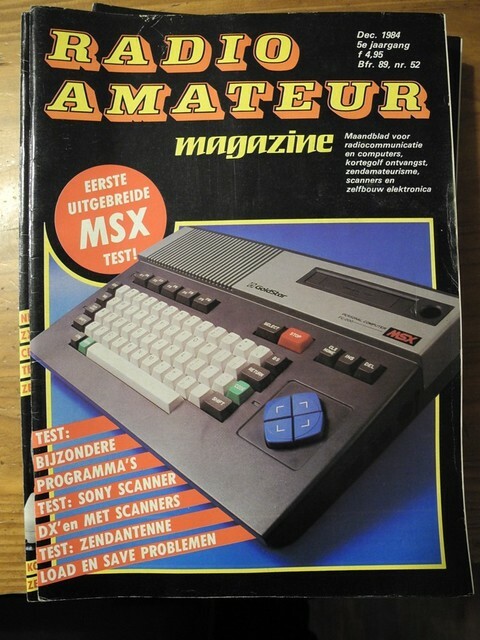 Most dutch MSX fans know the big ones like MCCM, MSX info, MSX Mozaïek etc. 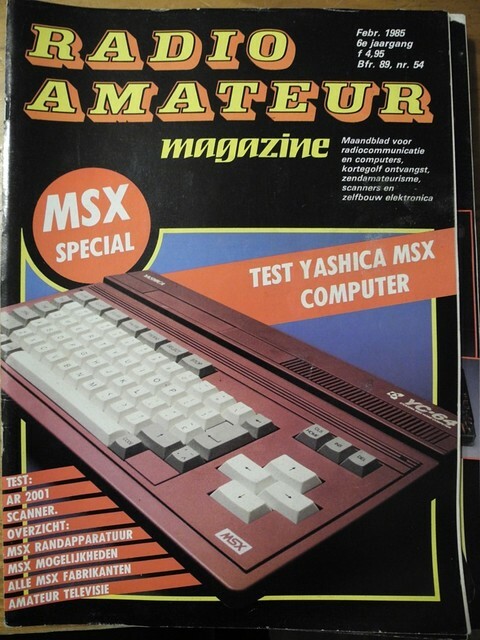 But RAM was a big fan of MSX as well. The publisher went bankrupt a long time ago and the current owner doesn't even have the archive anymore. I got lucky and found years 1984-1992, the years of MSX on the top. I plan to scan/photograph every relevant article and put them online. Since there is no longer any publisher I am considering this public domain for non commercial use. I will follow up when I got some more scans. I will probably pack everything as a cbr, which should make reading easy on most systems. Realy cool! Do you know if there also some programs developed for packet radio ? using 27 Mhz ? Because the title "radio amateur"
I think there are. I will check the magazines. I noticed a number of programs for C64 and Spectrum in earlier issues, so there must be something for MSX as well. Hydlide is a semi professional photographer so I'm sure his photo's will be 'above average'. 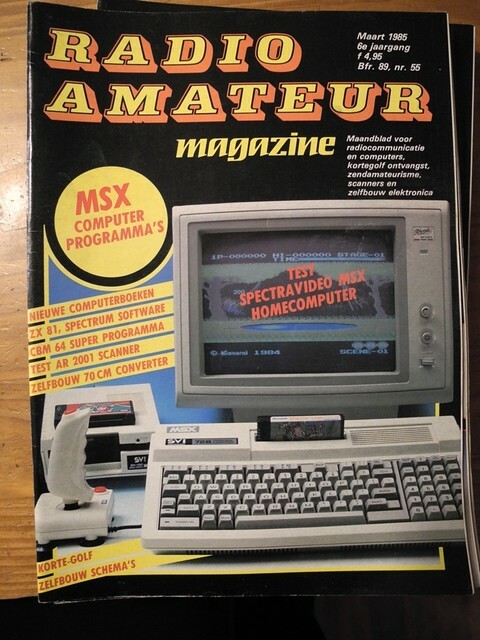 Any info on msx software for radio amateurs? I hope for a "parseable result", so I can run it through some translating service. 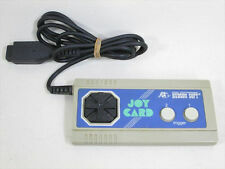 There Is a piece of hardware With build in software "rom"
Please, any information about ham radio software for MSX1?